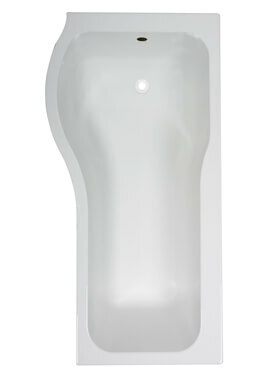 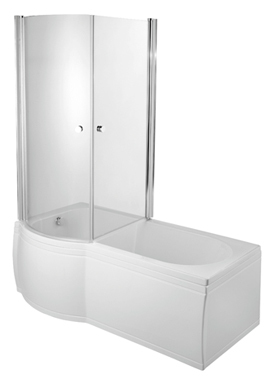 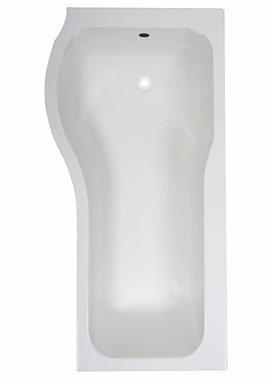 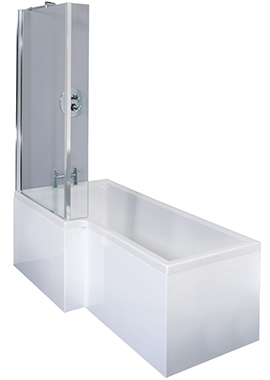 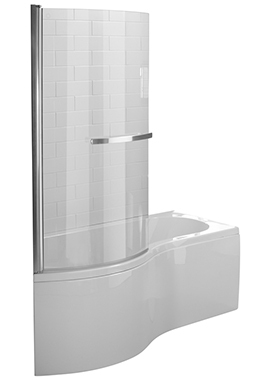 The combined shower bath is an incredibly versatile addition to any bathroom. 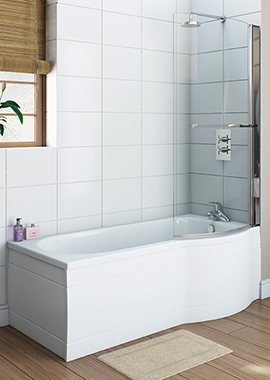 A separate shower enclosure and freestanding bath are brilliant if you have the room to work with, but it’s not a possibility in every home. 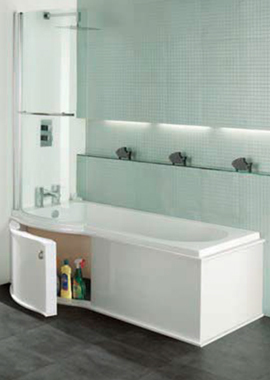 When space is at a premium, but you can’t do without a bathtub, a shower bath is a perfect solution. 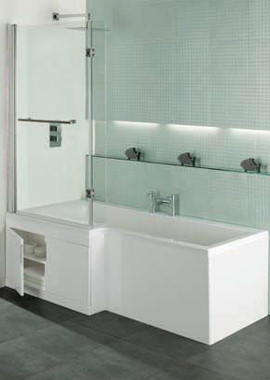 When you’re deciding which bathing fixtures will best suit your home and family, here are a few things to keep in mind. 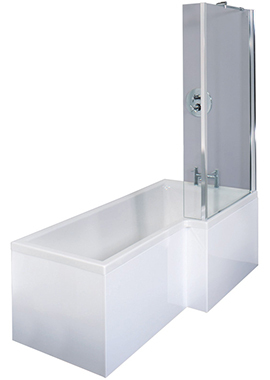 Keep it stylish and save space when you choose shower baths. 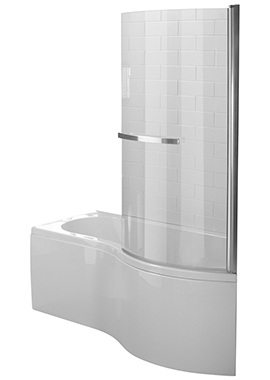 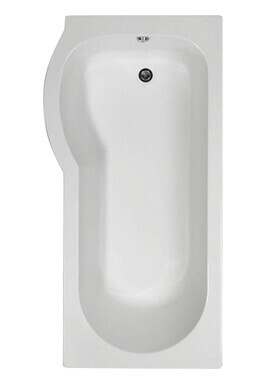 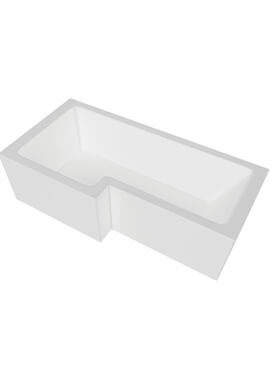 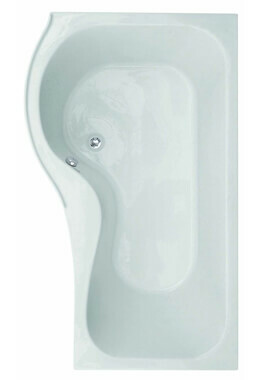 We offer a tremendous range of shower baths in all shapes, sizes and finishes, with over 30 models to choose from. 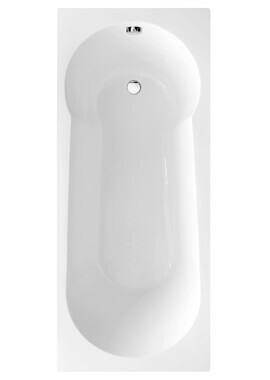 This exceptional selection means you can find the best one for your bathroom and won’t have to settle for anything less than perfection. 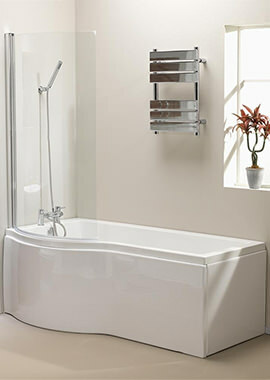 Our team of experts are always happy to advise you on every detail, so please don’t hesitate to get in touch with any questions.